As the Easter week approaches we would just like to let you know that the club will be closed from Thursday 18th April 2019 (Maundy Thursday) until Moday 22nd April 2019 (Easter Monday) inclusive. 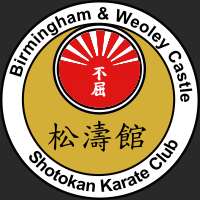 The last training session before Easter will be on Wednesday 17th April 2019 at the Longbridge Dojo reopening for the first lesson after Easter on Wednesday 24th April 2019 at the longbridge dojo. 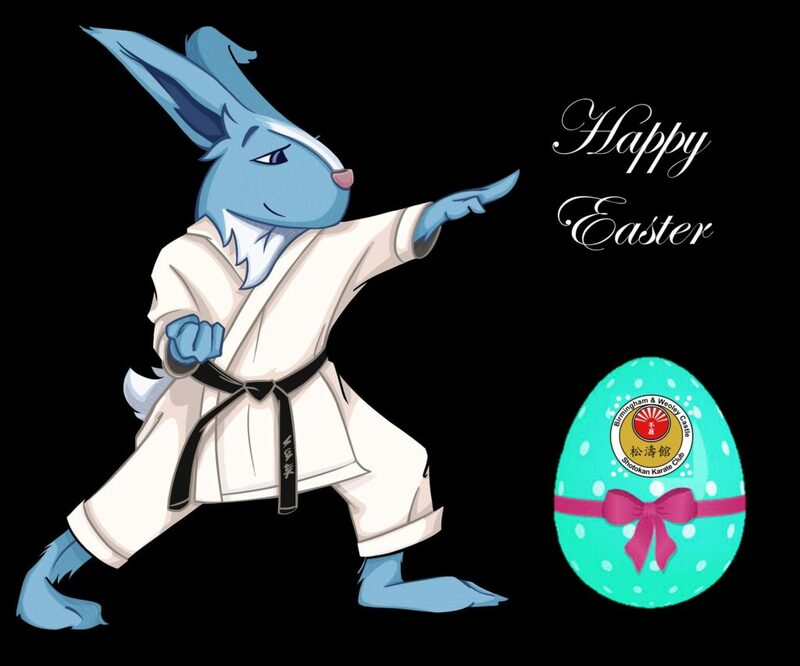 Happy Easter from everyone at BWCSK.